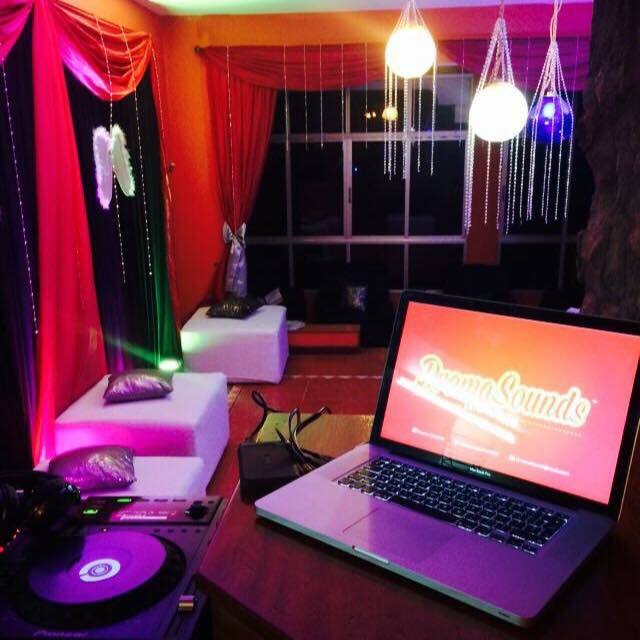 Drama sounds and Events provides premium event entertainment services; crisp musical sounds churned out by experienced DJs. At Drama sounds we take pride in affording our clients an excellent and stress-free entertainment experience. For good and crisp sound, awesome music, and wedding experienced DJs at your wedding, talk to us. Get a good taste of music from your community through to westernized type that will give your day a flourish feel.